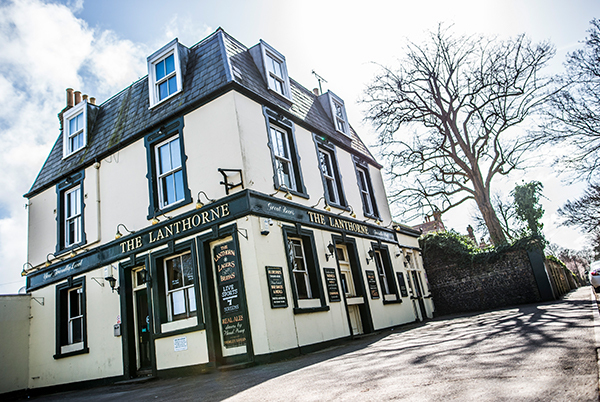 Thanet's leading leisure operator, specialising in quality pubs, bars, restaurants & hotels for over 40 years. A seafront pub on the idyllic coast of Margate. A stones throw from the beach & Turner Art Gallery. With great sunset views. A great pub at the top of Broadstairs High Street with live music, live sport & a friendly atmosphere. An award winning family pub & restaurant in Kingsgate. With indoor / outdoor children's play area & cliff top dining. 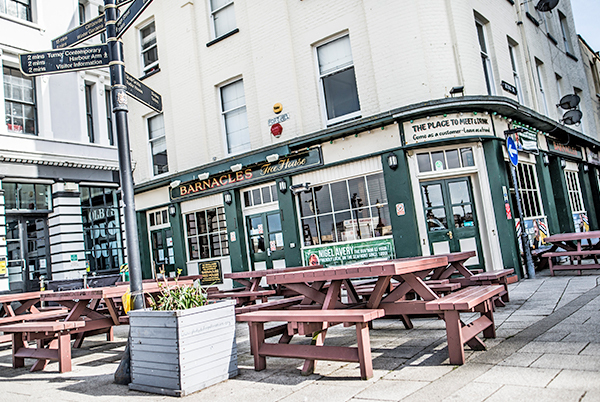 A gastro pub in the heart of Broadstairs serving fantastic food, coffee, cask ale & wine. A lively party venue with excellent beer garden opposite Broadstairs train station. With a great lunch time menu. A community pub in Ramsgate with live music & live football. A great local pub in Broadstairs with a large beer garden. A wonderful pub offering bed & breakfast in the beautiful village of Sandwich. Food served all day. An ideally located seafront hotel on Ramsgate harbour. A short walk from the beach. Food available all day. A fantastic function venue with direct access onto Broadstairs' Viking Bay. Open for coffee, food & drink all year round. cask ale. Superb function facilities. 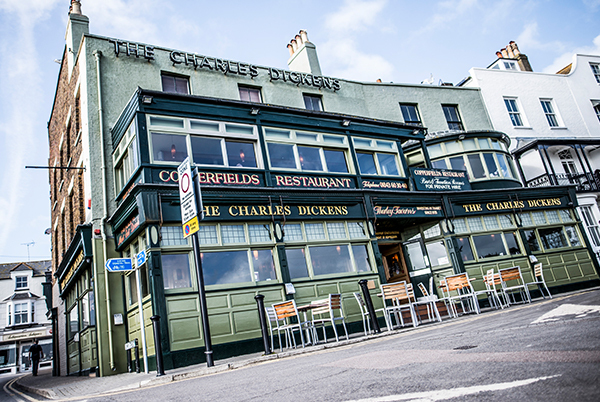 A fantastic pub overlooking Ramsgate Harbour with a party atmosphere. 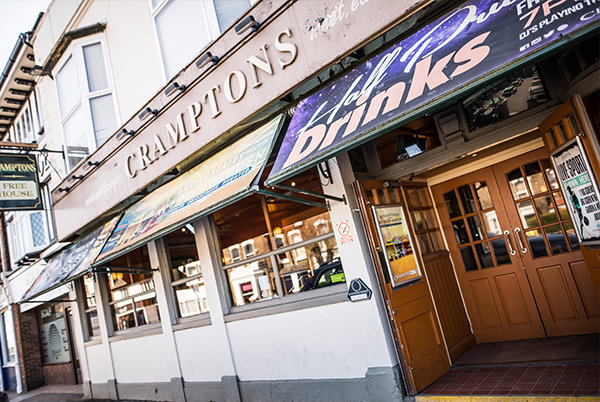 Ramsgate seafront's number one live music & sports bar. A busy pub in the heart of Ramsgate town centre. A good selection of local cask ale. Traditional flint pub opposite Broadstairs harbour with fine dining seafood restaurant upstairs. 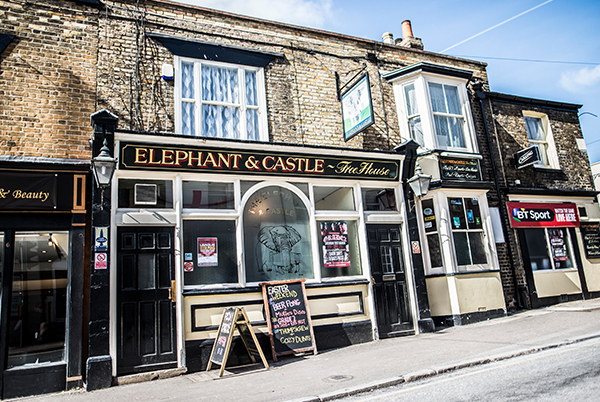 A local pub in the heart of Margate Old Town. With a great first floor Thai restaurant. A friendly local pub in Kingsgate offering an excellent selection of beer & cask ale. Our newest pub, great atmosphere for live music & live sport, in the heart of Broadstairs.